CUTE!! 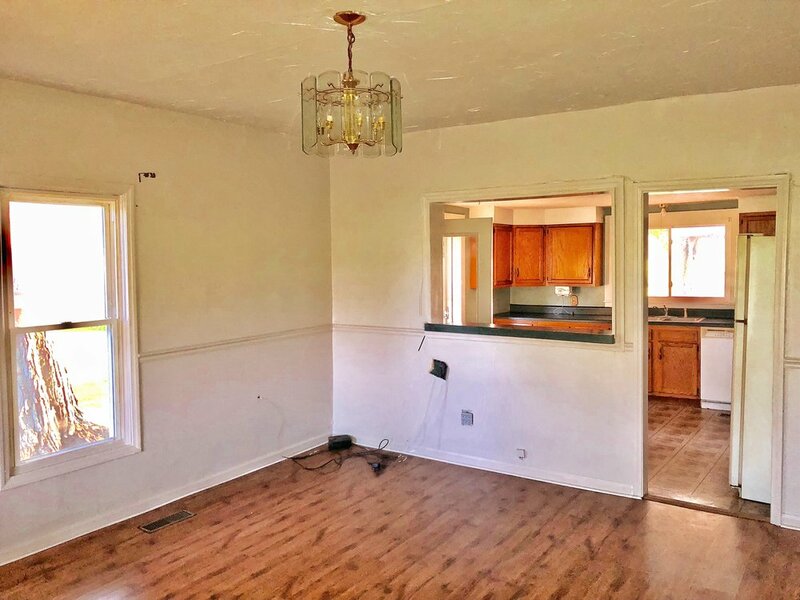 Newer roof and windows new exterior paint, large handicap accessible bathroom, open concept living room and kitchen with oak cabinets, large pantry with shelving and a freezer. 3 decks and a nice gazebo. QUIET COUNTY LIVING with a 2 car detached garage 24 x 24 ! 177 N MARION ST HOLTON, IN.